Color detection sensors are essential part of optical and photoelectric sensors, which can detect light and color. There are three different modes of detection they are light-to-voltage, light-to-digital, and light-to-frequency. Color detection sensors are used to sort colored products, identify coded markings, and verify or detect the presence of adhesive or date codes on a package. These sensors can detect even a minor variation in color and are used in several industries. The global color detection sensor market was sized over USD 1.25 billion in 2015. The global color detection sensor market is projected to grow with a CAGR between 5.5% and 6.0% during 2017-2023. 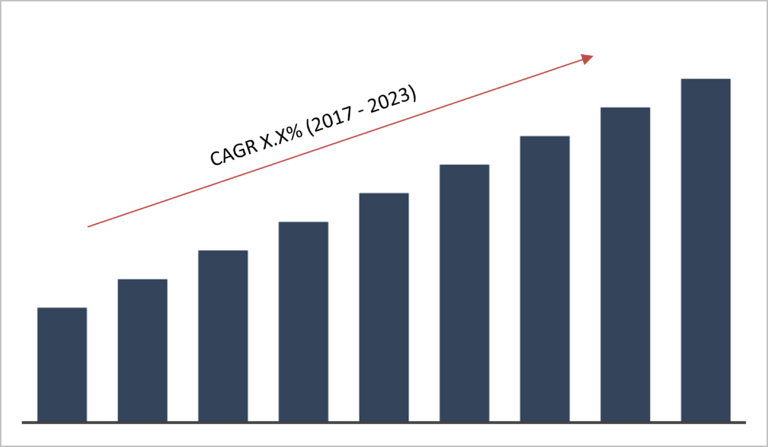 Growth in industrial automation, increasing usage of color sensors in smartphones, rising demand for processed and frozen food are the key factor driving the growth of the global color detection sensor market. Moreover, low reliability in harsh conditions, shortening of sensing range reduces sensor performance, performance gets affected due to sensitivity to moisture are the key factors restraining the growth of this market. Advanced technologies such as true color sensing and spectral sensing and growing application of industrial IoT, and emerging economies are likely to bring more opportunities to this market. The report segments the color detection sensor market by product and by region. Market segmentation based on product include color sensors, luminescence sensors, contrast sensors and brightness sensors. Europe dominated the global color detection sensor market in 2015, due to the presence of textile, automotive, and food and beverage industries followed by Asia Pacific and North America. Furthermore, APAC is likely to grow rapidly at the highest CAGR due to the large market base for smartphones, tablets, and phablets. Moreover, North America will grow at a moderate rate and maintain its market share during the forecast period. The companies covered in the report include Baumer, CTi Automation, Datalogic S.p.A, Ams AG, ASTECH GmbH, SICK AG, Hamamatsu Photonics K.K., Atlas Scientific LLC, Banner Engineering, Balluff GmbH, EMX Industries Inc., Hans TURCK GmbH Co. KG, InfraTec GmbH, JENOPTIK AG, Keyence Corp, OMRON Corporation, and Panasonic Corp. The report provides deep insights on demand forecasts, market trends and micro and macro indicators. In addition, this report provides insights on the factors that are driving and restraining the demand of color detection sensor globally as well as regionally. Moreover, IGR-growth matrix analysis given in the report brings an insight on the investment areas that existing or new market players can consider. The report provides insights into the market using analytical tools such as Porter’s five forces analysis and DRO analysis of color detection sensor. Moreover, the study highlights current market trends and provides forecast from 2017 to 2023. We also have highlighted future trends in the color detection sensor market that will impact the demand during the forecast period. Moreover, the competitive analysis given in each regional market brings an insight on the market strategies of the leading players. This report will help manufacturers, suppliers and distributors of the color detection sensor market to understand the present and future trends in this market and formulate their strategies accordingly.